Melton Mowbray Market have recently purchased a Jura Giga X7c with fridge unit. 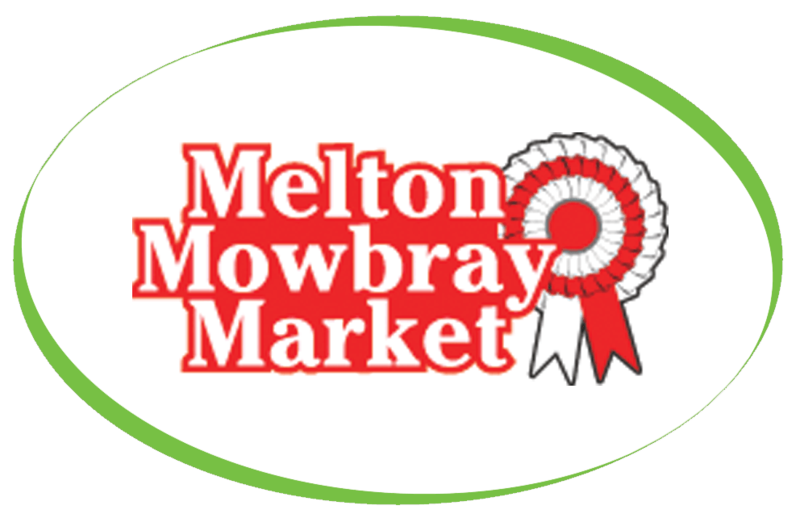 Melton Mowbray Market is the largest town centre livestock market in the country and has been in existence for 1,000 years, predating the Domesday Book. The main market has been held on a Tuesday since at least 1324 when it was granted a charter by King Edward II. The Jura Giga X7, capable of producing 200 cups/day is easy to operate and offers a wide range of coffee specialities, from perfectly crafted espresso and ristretto to stylish latte macchiato. And because it is all at the touch of a button the powerful GIGA X7 Professional is the perfect coffee solution for when you want high quality coffees for your customers, guests or employees. Along with this fantastic machine Melton Mowbray Market have also purchased our Caffe Espresso Gourmet Beans, Cleaning Products and a Brita Water Filter, this is to ensure that they are making simply, great coffee every time.